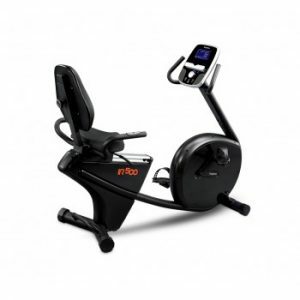 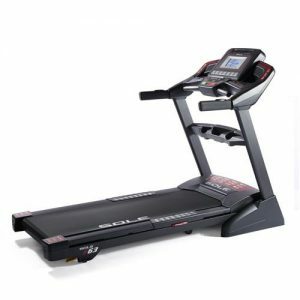 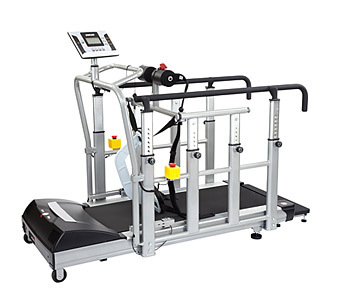 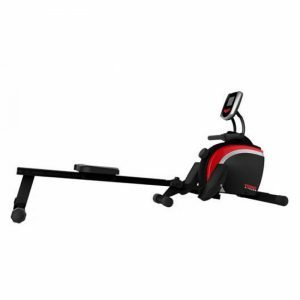 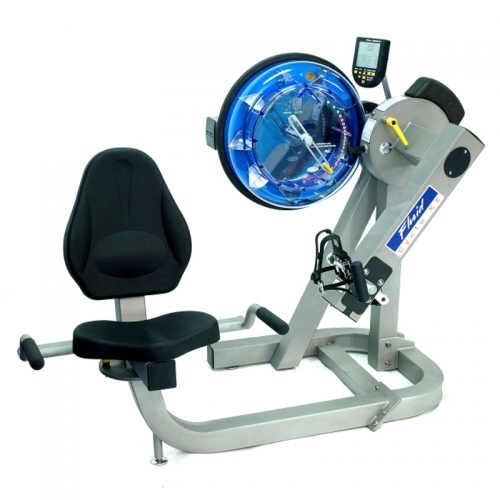 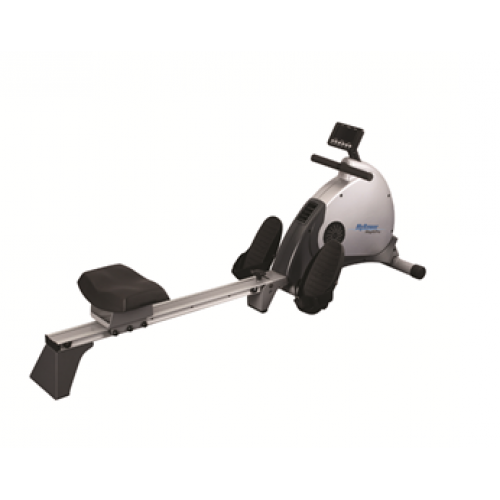 The Bodyworx KR170M Rower will give you a great cardio workout using your whole body for fast results. 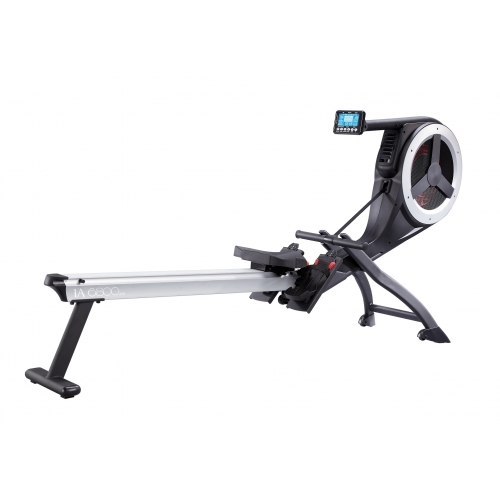 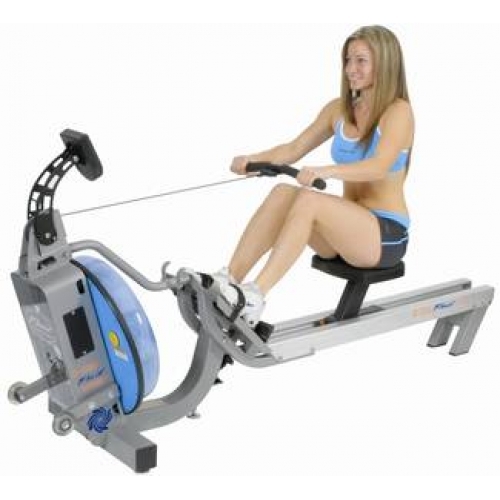 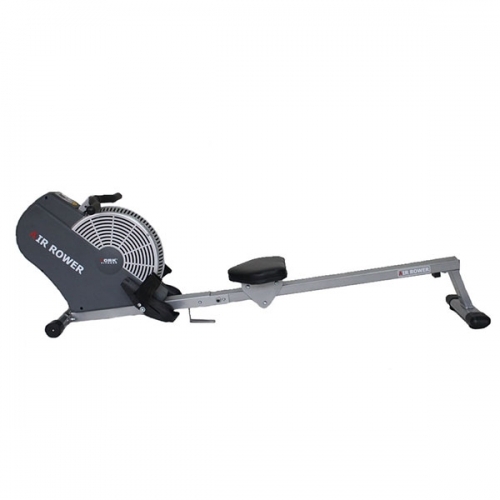 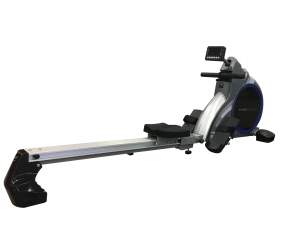 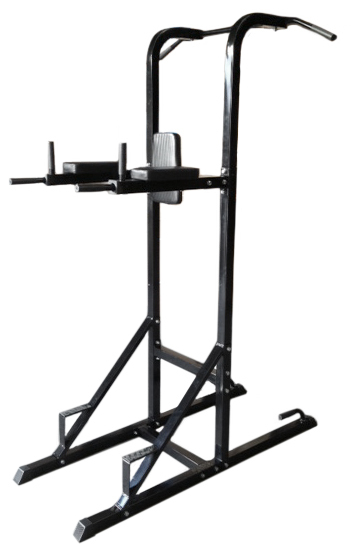 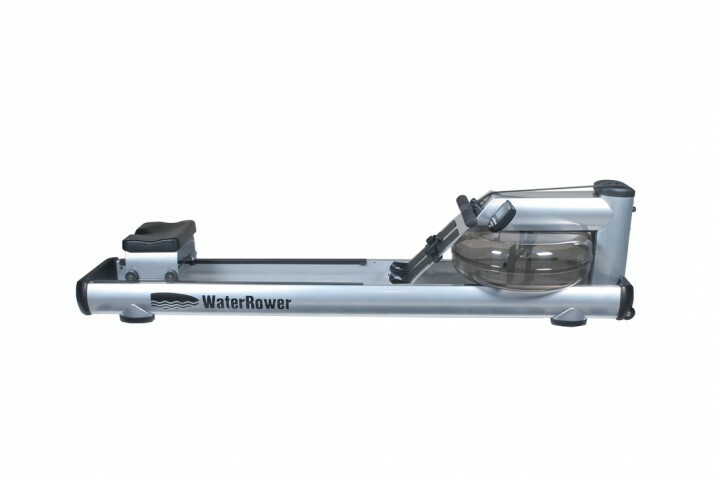 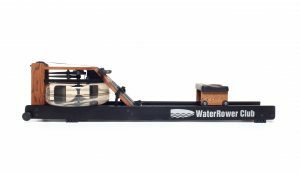 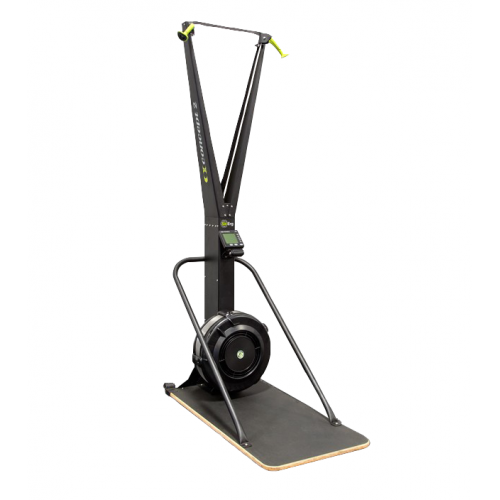 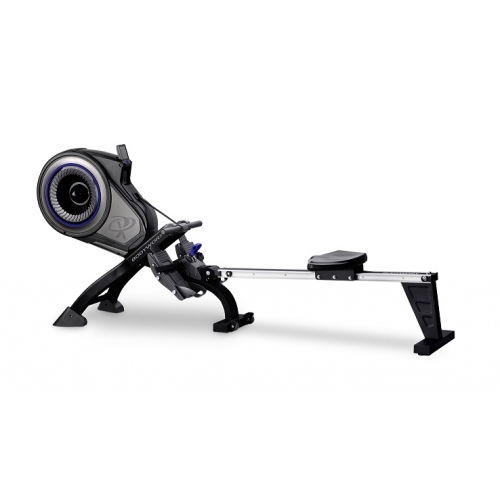 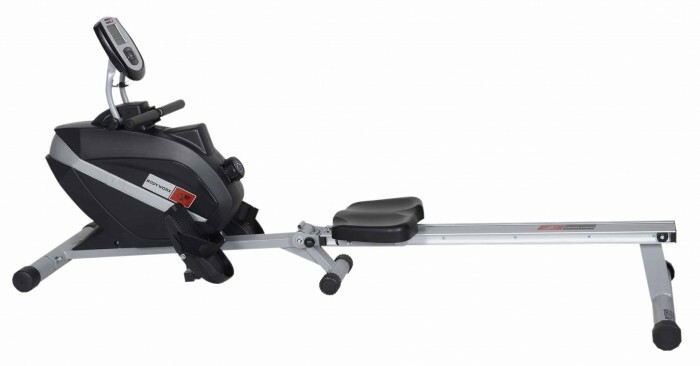 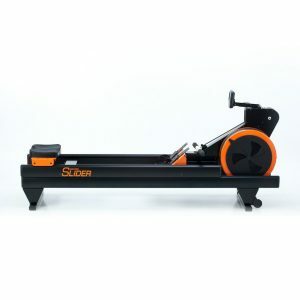 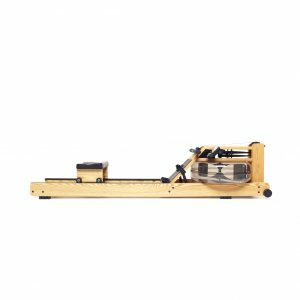 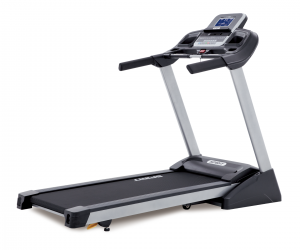 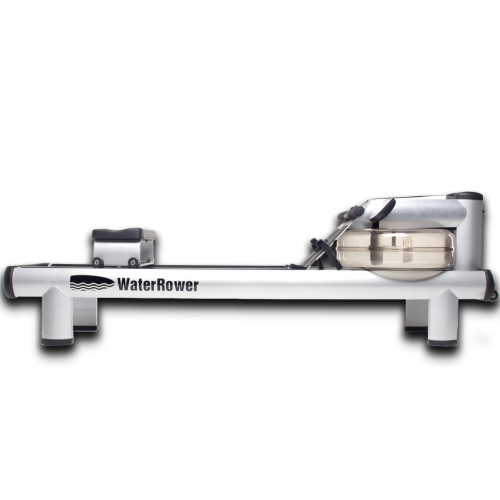 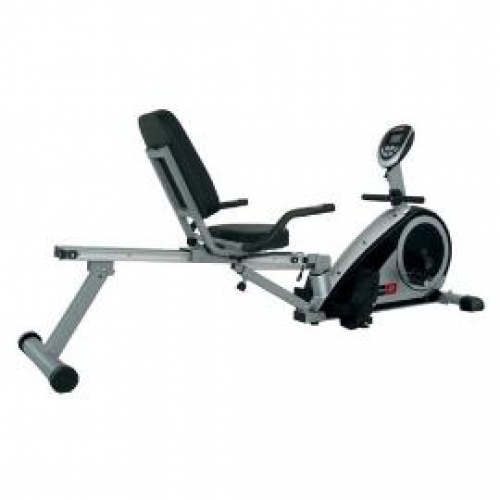 This is a great entry level rower that is backed by an excellent warranty. 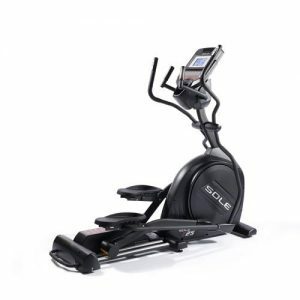 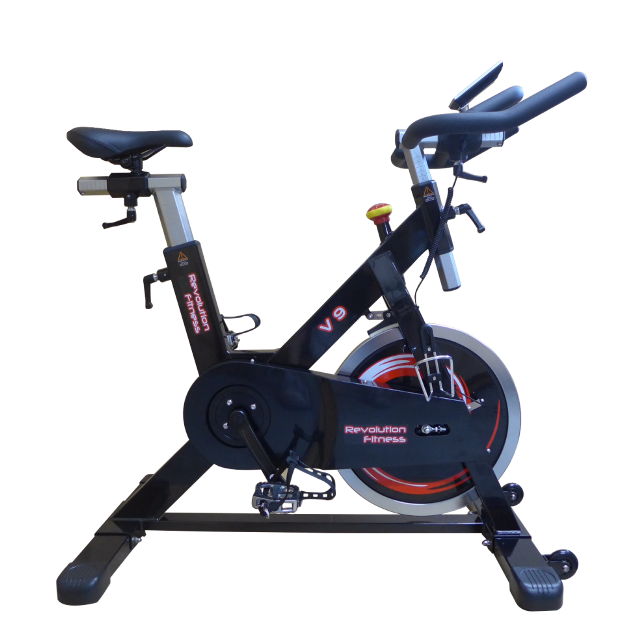 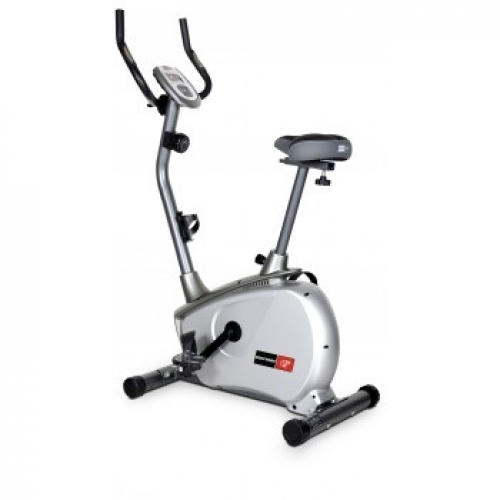 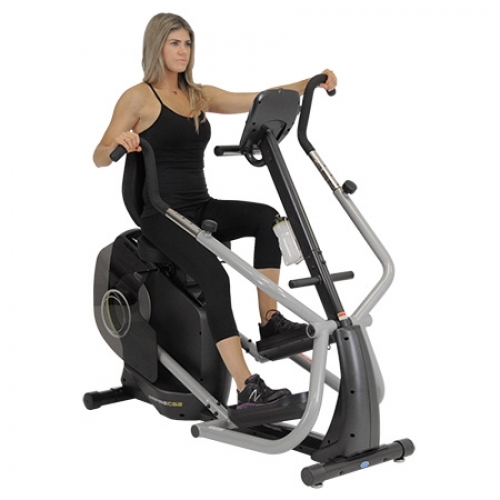 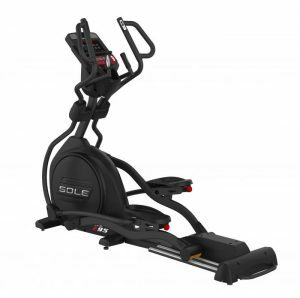 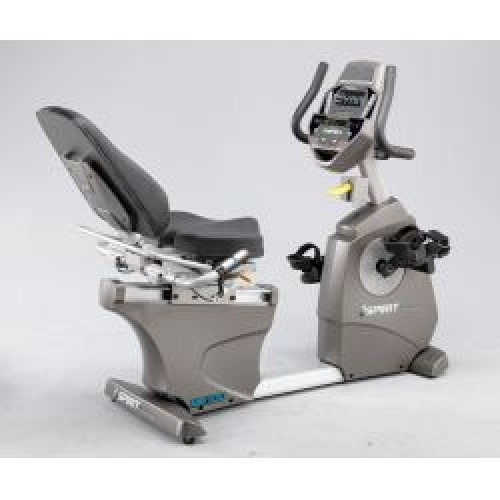 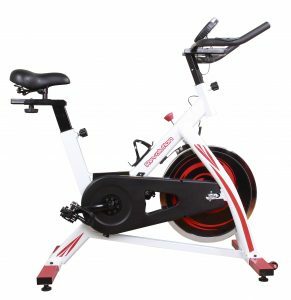 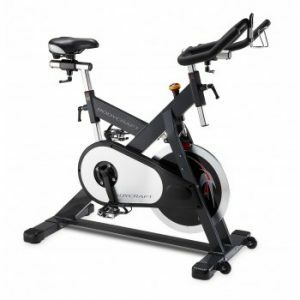 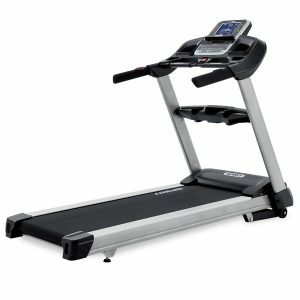 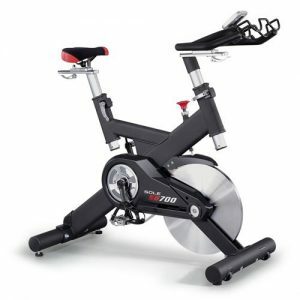 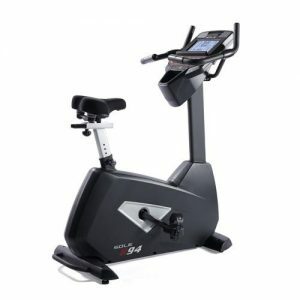 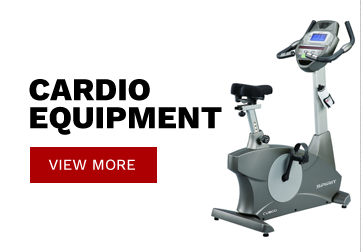 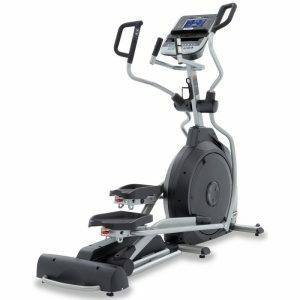 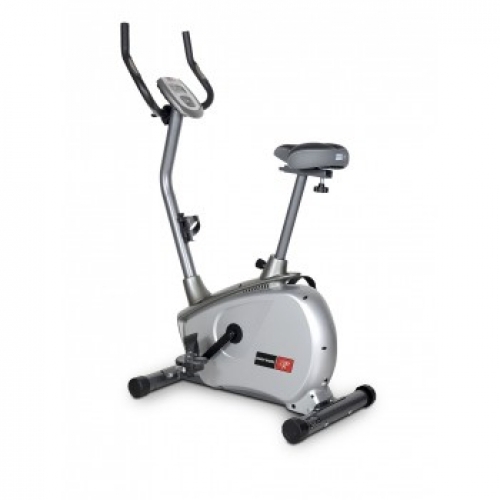 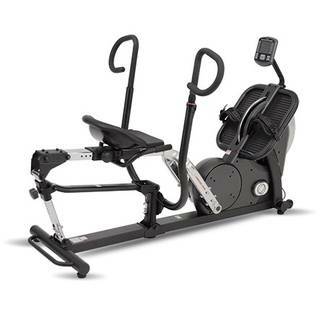 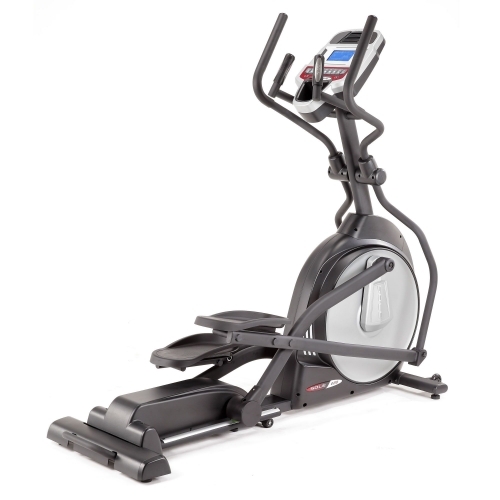 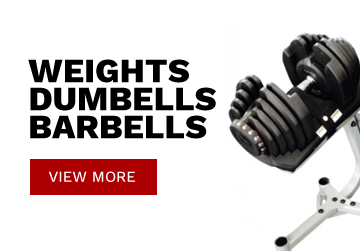 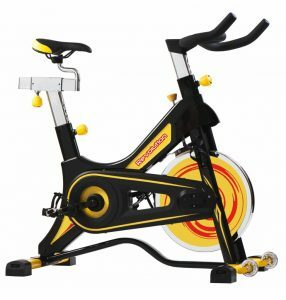 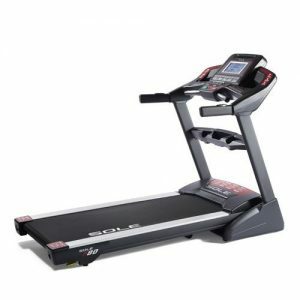 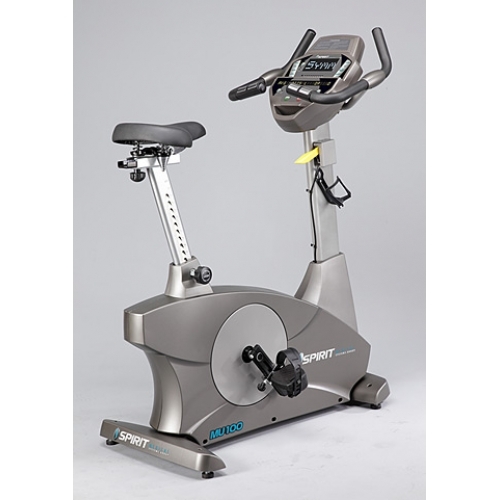 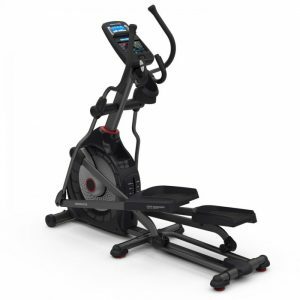 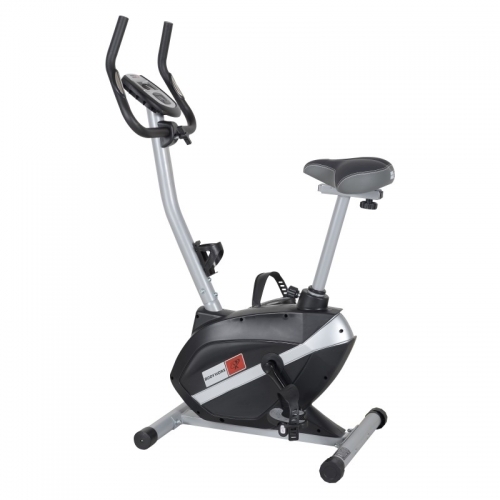 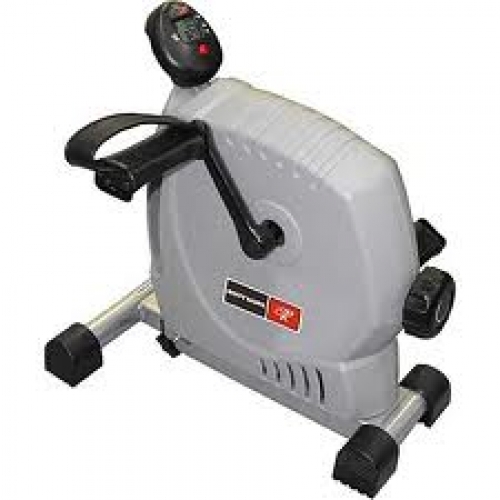 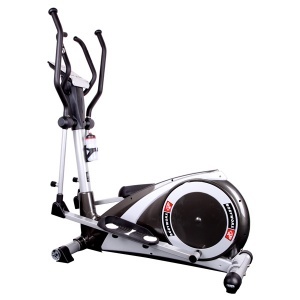 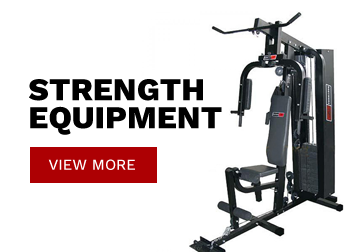 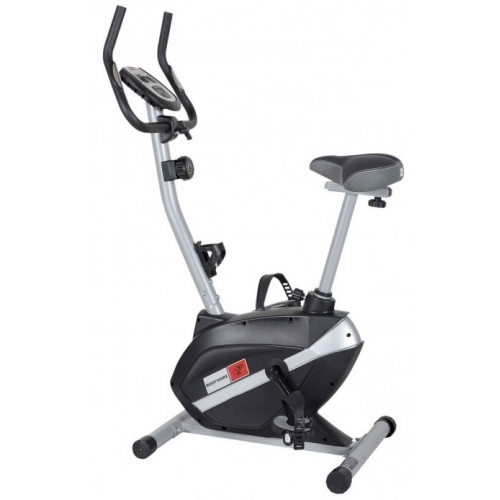 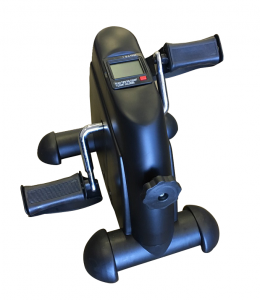 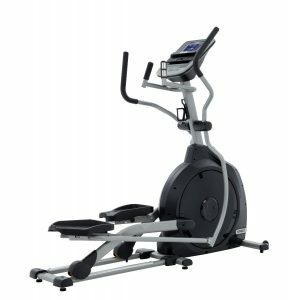 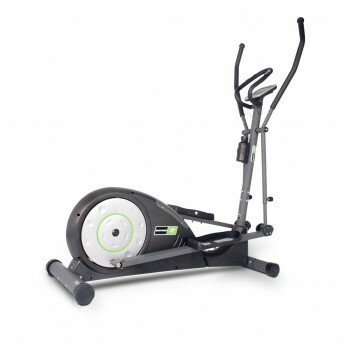 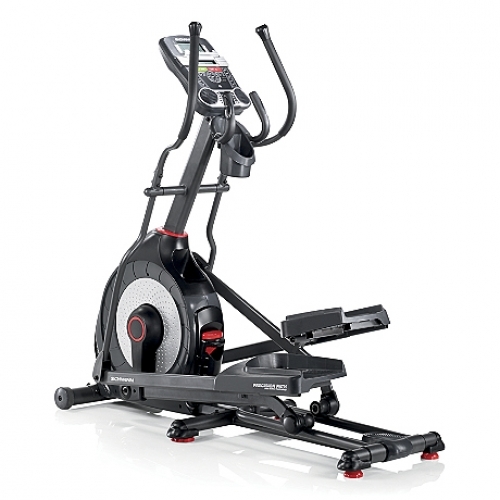 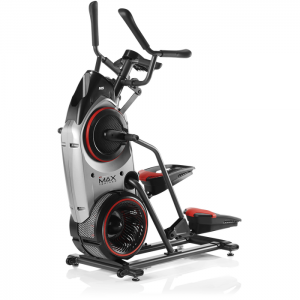 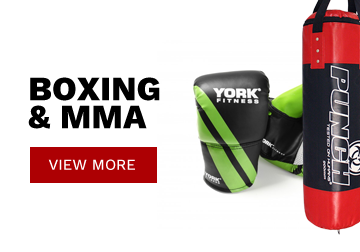 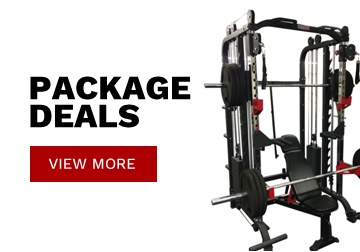 The Bodyworx AB170M upright bike gives you a great cardio workout at home. 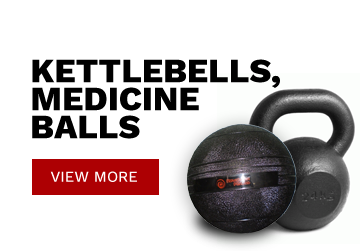 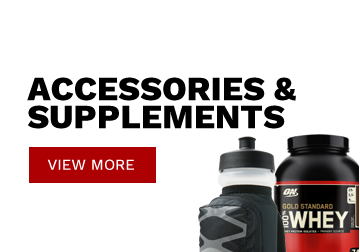 FIND IT CHEAPER, WE'LL BEAT IT!